$50 Kirkland's gift card giveaway! I hope you're ready for a fantastic giveaway! I am so excited for this one- and I hope you will be too. Kirkland's has generously offered one of my readers a $50 gift card to be used in any one of their 292 nationwide stores or online! They are really excited about the line of lamps they are offering and I was lucky enough to be able to try one out. The Seaside Lamp is gorgeous. I was really impressed with the size and quality of this lamp when I unpacked it. It looks so pretty in our living room. This is generously sized and offers a great accent to the side table. It ties in really well with our colors and the look we have in here. 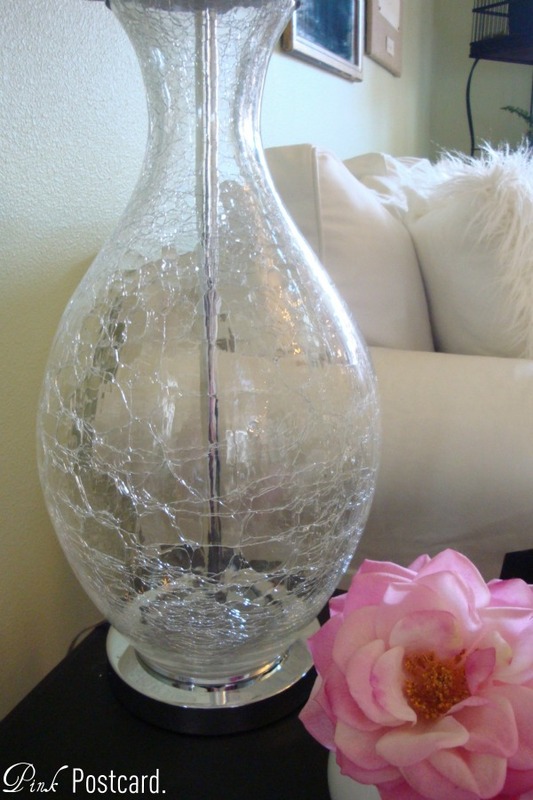 The crackled glass and silver accents are all very sophisticated and versatile. I could see this being used in several rooms in our home. The packing job was excellent too - everything was well cushioned and secure. So how about you? Are you interested? (1 entry) Go to Kirkland's website and tell me which lamp from their line you like. (2 entry) Post this giveaway on your blog, Facebook page, or Tweet it. The giveaway starts today and ends Sunday night, March 4, at 6 pm PST. For a complete list of rules, you can click here to read the details. Winner will be selected via Random.org, and will be announced on Monday March 5. 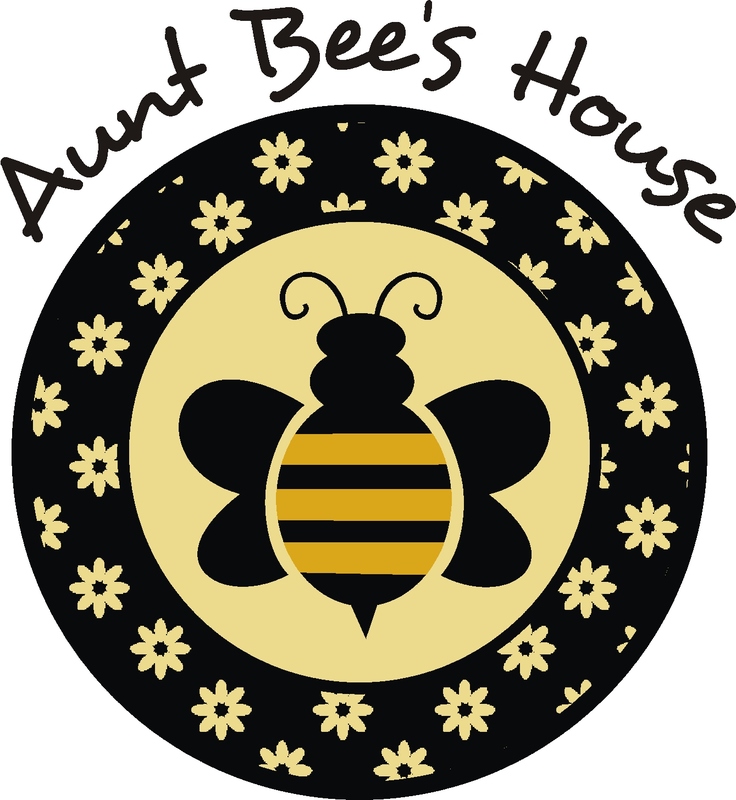 Please make sure you have an email available for contact either in your entry or through your blog. Kirkland's will be contacting you via email to send you the gift card. I know you will have fun looking through their site! Is it just me or is the lamp link not working?! BOO! But I do love all the lamps on their banner! hmmm....it seems to pop up for me, Nicole?? sorry it's not working for you. Let me know if you continue to have problems getting it to open! It's not working for me either. Although I love the lamp you have, it looks great! It's working again. I love all the pharmacy style lamps and also the turquoise dipped lamp. I'd love a lamp for my hubby's home office. I love the turquoise diamond table lamp! I want the Pink Disc Lamp!! I like the turquoise diamond table lamp and the bird branch lamp. I like the Cynthia Desk Lamp. So cute. I really like the tortoise lamps! They would work well in my neutral living room. I like the Rattan Table Lamp. Posted the giveaway to my blog's facebook page - oneyounglove! i like the turquoise pottery table lamp. very cute and would match in the house....i'm pretty sure. I want the Sand Dune Table Lamp! I like the lily table lamp. Looks like my first comment didn't post but the Emma Blue Table Lamp looks a lot like the lamp I want for our master bedroom makeover! I like the Chrystal Scroll Torchiere! 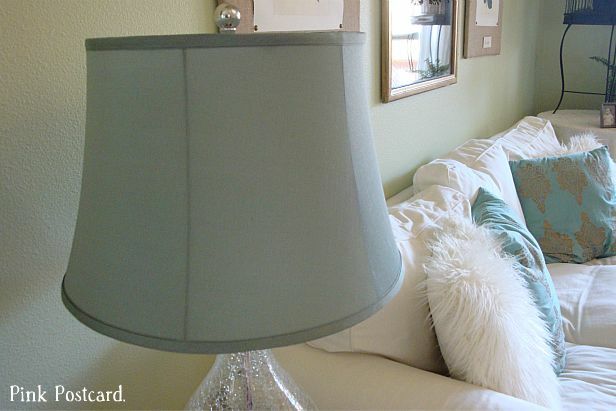 Oh I really love the Turquoise Diamond Table Lamp! How beautiful! I love the French Candlestick lamp!! I like the Lilly table lamp they have! 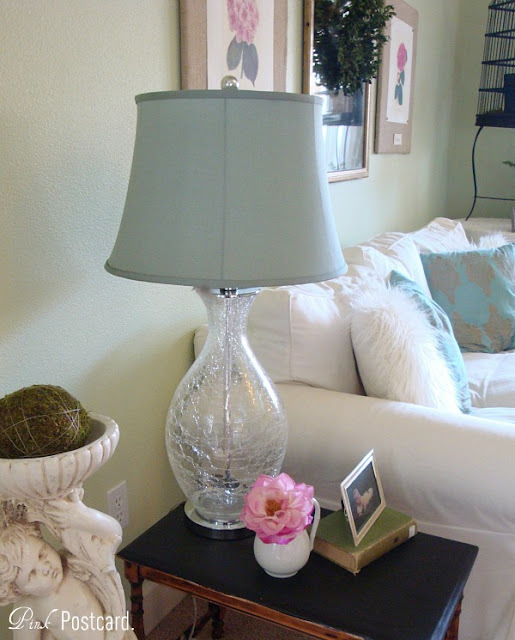 ooooh, that Green Glass Table Lamp would be awesome in our family room which desperately needs some new lighting! Thanks for the chance! I love the Glass & Jute Coastal Table Lamp. I love the Blue Drip Ceramic Table Lamp. Thanks for the chance to win! shared on fb-Thanks for the chance to win! I really like the Bronze Crackle Table Lamp.